To celebrate our season together, the Thorncliffe Park Tennis Club will be thawing up a BBQ! Jimmy, the court manager, is also going to make his world famous fried rice. This is open to all TLGTA members. 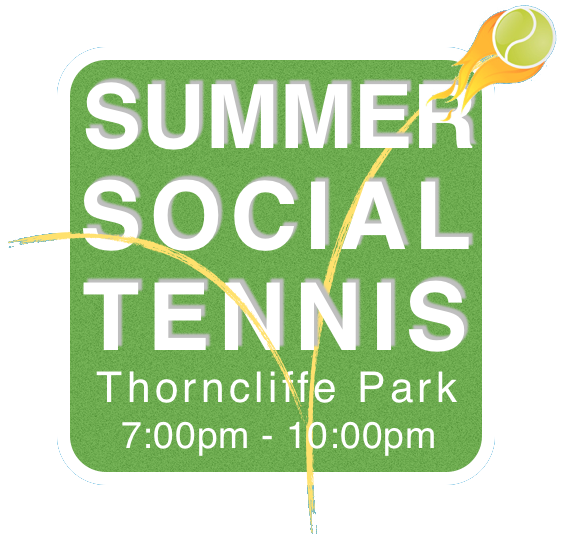 Join us this Friday night, at Thorncliffe Park Tennis Club for our Summer Social Tennis & BBQ.